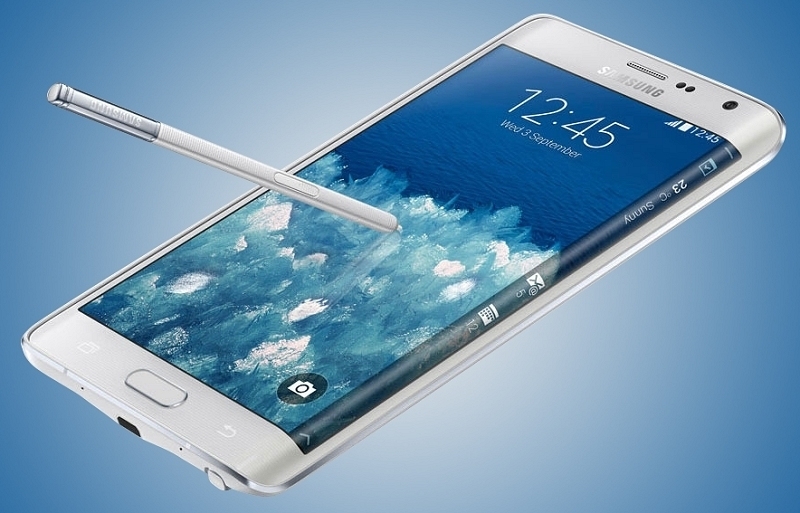 Samsung’s Galaxy Note Edge is heading to the US. What was originally set to be a limited-edition concept will soon be available through AT&T, Sprint, T-Mobile, Verizon and U.S. Cellular according to a press release on the matter. The Korean tech giant didn’t get into pricing as that is typically left up to wireless carriers to decide. That said, AT&T has already confirmed they’ll be carrying the Note Edge in black and white through a couple of different options. Customers looking to finance the handset through AT&T Next can pay $0 down and $39.42 per month for 24 months or $47.30 per month for 20 months. Optionally, users can get the Note Edge for $399.99 with a two-year service agreement or pay $945.99 for the handset with no commitment. Sprint, meanwhile, is offering the handset on its Easy Pay plan. Well-qualified buyers can get the Note Edge for $0 down and pay 24 monthly installments of $35 which comes out to $840 total. No word yet on how T-Mobile, Verizon and U.S. Cellular plan to offer the Note Edge. The Galaxy Note Edge was first unveiled at IFA 2014 alongside the Galaxy Note 4. The Edge shares many of the same hardware specifications with the Note 4 – like the quad-core Qualcomm Snapdragon 805 SoC and fingerprint / heart-rate monitors – but where it differs is the screen which wraps around the right edge of the handset. Samsung has found a few novel uses for the side screen but getting developers to write apps for it is their main hope. That’ll be a tough sell considering only one device has a curved screen.